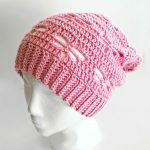 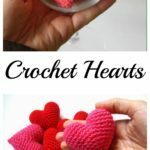 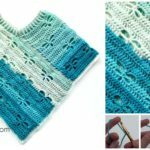 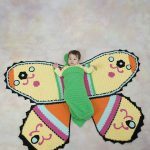 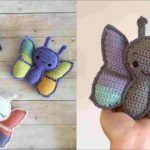 We made post about butterfly and now we have great pattern where is everything explained step by step by Josey Louis and where you can learn how to crochet beautiful dragonfly that you can see on these pictures. 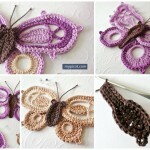 Simple crocheted dragonfly will be beautiful decoration for your room. 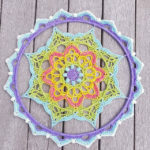 You can hang it on yarn and hang on wall and make your room more attractive and beautiful. 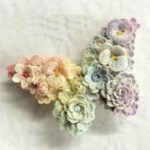 Choose any color or colors you like and enjoy your free time with your hobby. 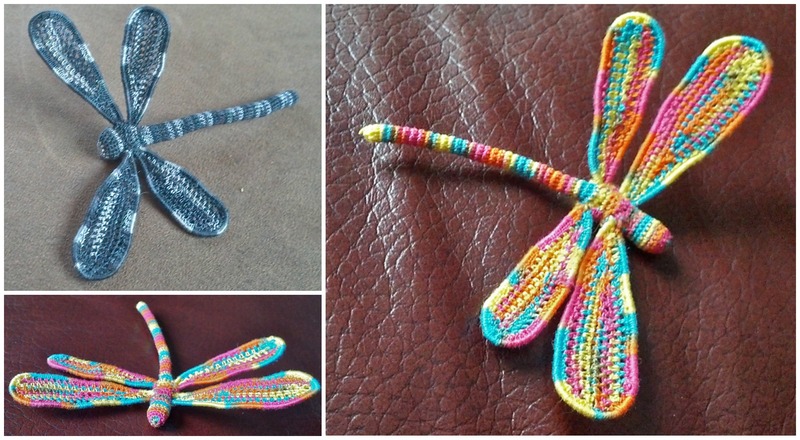 This dragonfly will be also great gift for your children and you will make them happy. 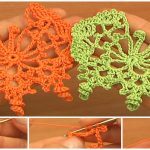 Pattern is in English and you will understand everything easily, for that thanks to author Josey Louis. 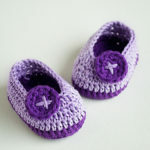 Hope you will enjoy, because we trying to find beautiful items and their patterns for you.